Ladakh hits you with a strong wave. 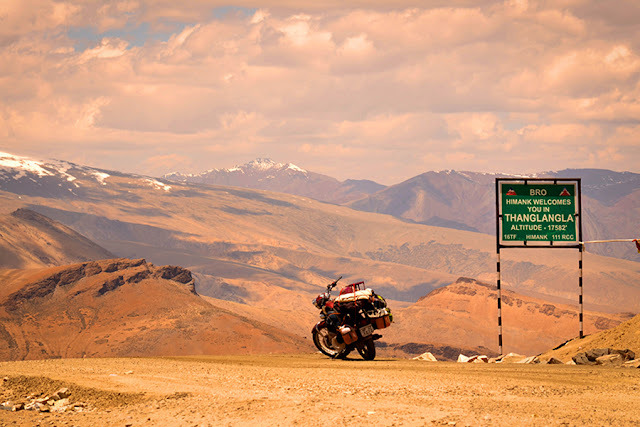 The effect of which makes explorers overlook all travel guidance, and leaves them singing just one thing, ‘Ladakh is wonderful, you have to go there’. But when you travel 11,500 feet above the sea level, you find that Ladakh is a daunting destination. 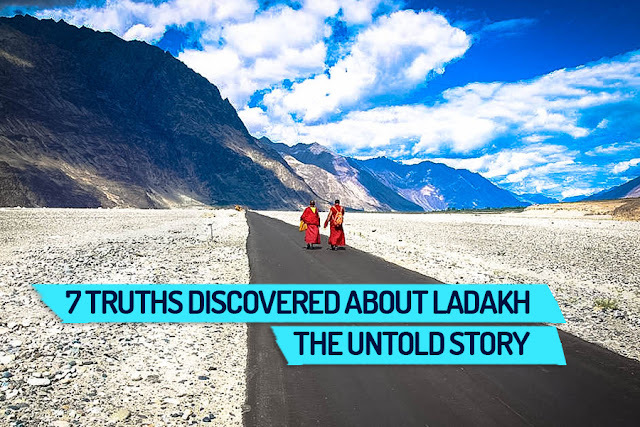 Here are Seven important and essential things nobody enlightens you about Ladakh. Direct reality, by Gautam. 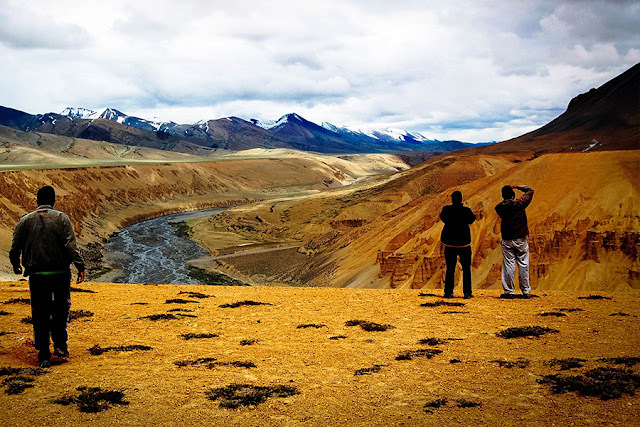 #1 Ladakh Spellbinds You And Leaves You Breathless, Literally! The moment you step off the flight and enter the terminal, the pre-recorded voice educates you to rest for no less than 24 hours, eat well and not engage in any physical action on the first day. No fancy drama keeping you in hotels, it just makes acclimatisation simpler. However, it’s not just on day 1 that you feel short of breath, but the whole time you are in Ladakh. The thin air makes minor activities like singing, dancing, excess talking or jumping (I actually attempted that) make you feel as if you have just run a 100mtrs sprint race. But not to worry, everything can be settled with water. Just don't forget to carry a bottle along EVERYWHERE. #2 Prepaid Mobiles Won’t Work In Ladakh. You recharge your internet pack, fill your prepaid balance, all in the expectation of staying in contact with your family and loved ones. You start dreaming about your Facebook & Instagram updates with coolest hashtags and check-ins even before you’ve landed in Ladakh. But hold your horses right there! No Prepaid phones work in Ladakh. Even the postpaid phones also lose network after you leave Leh city. What phone mobile connections work in Ladakh? BSNL & Airtel postpaid phone mobile connections work in Ladakh. Your lone hero is your hotel Wi-Fi. You come to Ladakh searching for peace and mountains, rather you get a scene like home. Roads full of vehicles, clamouring markets, blasting horns and swarming eating places welcome you in Leh city. Solution? Try to get the Tibetan flavour. Or if you are ready to spend a few extra bucks, book your accommodation at a distance from the Leh city. 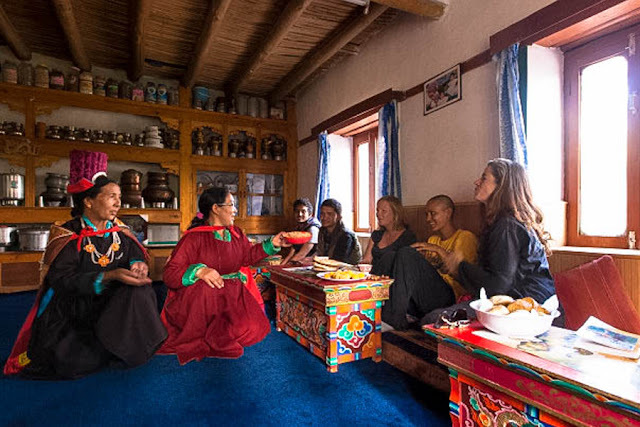 There are nearby places with awesome homestays with uninterrupted peace and stunning views of the mountains and the monastery. And just in case you have impromptu city yearnings, you can simply hop into a car and you’ll be at the market area in 20 minutes. Ladakh does not begin and end with Pangong. Each place here is ravishing. There are mystery lakes and places that are waiting to be discovered. Wander out, explore and discover spots that you can call your own... places with less tourists, and photographers who interrupts the tranquillity. 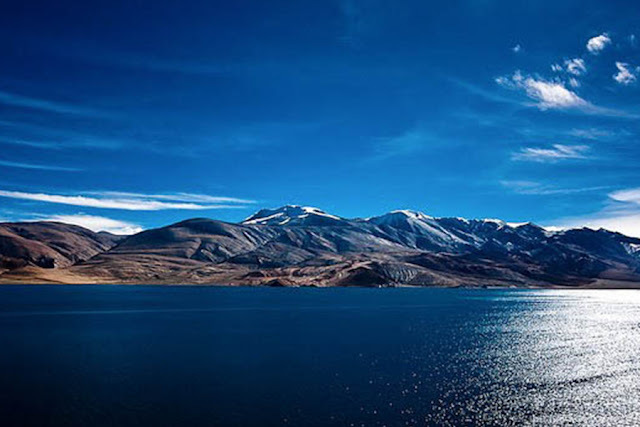 Have you heard of Tso Moriri, a lake as panoramic as Pangong, a pure bliss (the only difference is, it's not filmed by Bollywood). #5 Weather in Ladakh is Hot!! At the point when Katy Perry sang, “You are hot and you are cold” to the teenager crush, she might as well have sung it for Ladakh because at ground reality, this place has serious concerns with the climate! Ladakh is a place where you can get ice-bitten and sun-burnt at the same time. And nobody ever tells you that! 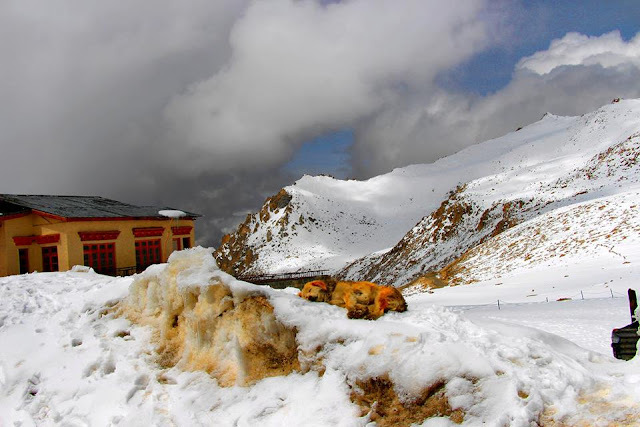 What everyone tries to enlighten you about is how chilling cold Ladakh can get, and how much woollens you should carry. But what about the burning warmth that usually accompanies the chilly winds? Here's my recommendation, pack all your sun caps, dark shades and sunscreens (minimum SPF 50) in your luggage. #6 “Julley” The Magic Word! What does Julley mean? People say, visit Ladakh for the colour-changing sky, the mountain dessert terrain and the landscape scenes. I say, visit Ladakh for its local people. It's not only that they have beautiful features, but they have beautiful hearts as well. Can you say, where else in the world will a man hand over his bike keys to an odd stranger who promises to return it back in an hour? Simply say the magic word “Julley” and entire Ladakh will turn into your best friend! The smile that goes with the word is more than enough to warm you on a chilly day. FYI: “Julley” generally translates into Hello, Thank You, You Are Welcome and I Don’t Know Ladakhi, in addition to other things. #7 The Destination Is What Matters: Ladakh Is Traditional And Modern! The mobile network here may be not that fast, but the people aren’t! While age-old culture and tradition is still noticeable, there are traces of modern day changes are also all over from food to stay facilities. We utilize the words calm, quiet, peace, serendipity, rather loosely nowadays. Here in Ladakh, the words not only reverberate with their true meaning, they appear to be practically inadequate to depict the feelings and emotions in this part of India.